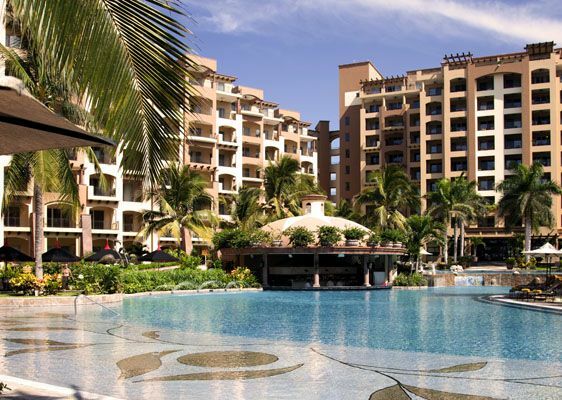 Post Tagged with: "riviera nayarit properties for sale"
Snowbirds looking to migrate during the harsh North American and Canadian winters will most likely be advised to land in Mexico by many. Mexico attracts snowbirds to Riviera Nayarit for many reasons. It is close enough to warrant fairly cheap airfare, balmy temperatures, sunshine, sea, and of course gorgeous beaches abound all over the country. But where should you go, and where will you stay? We think we can help you to answer that question! The Riviera Nayarit is a wonderful area to settle in; the sea here is clean and warm, the beaches well-kept, and as it’s popular with tourists there’s never a shortage of things to do! When staying in the Riviera Nayarit you can try your hand at Golf, Snorkeling, Horseback riding, and even whale watching. Why the Villa La Estancia? The Villa La Estancia offers not just vacation accommodation, but an opportunity of a lifetime too! Villa La Estancia Residences offer you the chance to buy your very own vacation home with all the benefits of staying in a five star hotel. There are 2 and 3 bedroom villas to choose from and they all lie on the grounds of the 3 Diamond / five star resort; you can make use of the hotels facilities at any time during your stay! If you opt to fully purchase your property then it is yours to do with as you wish; you can decorate it, inhabit it, rent it, or even sell it at any time you wish to! As this property accrues equity you will benefit, and better yet you will be treated like an honored guest as well as an owner when you stay! If you want a vacation home but don’t want the responsibilities that come with owning a second home then you could opt for fractional ownership. This simply means that you purchase 6 or 13 weeks usage of the property; you would still be entitled to a fraction of accrued equity, and you can rent or sell your own weeks as you wish. Of course you have to leave the décor as is, but that’s a small sacrifice overall.